A classic look with a touch of wild, will make your bedroom feel like a resort. 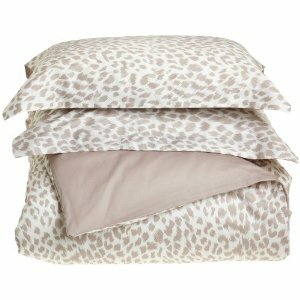 This Cheetah animal print bedding is offered in black, taupe and chocolate, in Twin, Queen and King size. Price varies by color and size. For details, click “Buy Now”.